Zend are holding a free webinar on Wednesday 22 April from San Francisco (9:00am PDT, 4:00pm UTC/GMT). The event is led by Shahar Evron and titled “How to increase application performance using caching”. Shahar will give a one-hour live demonstration showing the steps required to optimize and boost the performance of your PHP applications using Zend Server. Did you attend the Zend webinar? Was it any good? 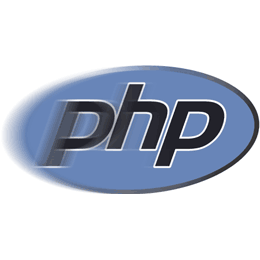 Did you learn anything new about PHP?